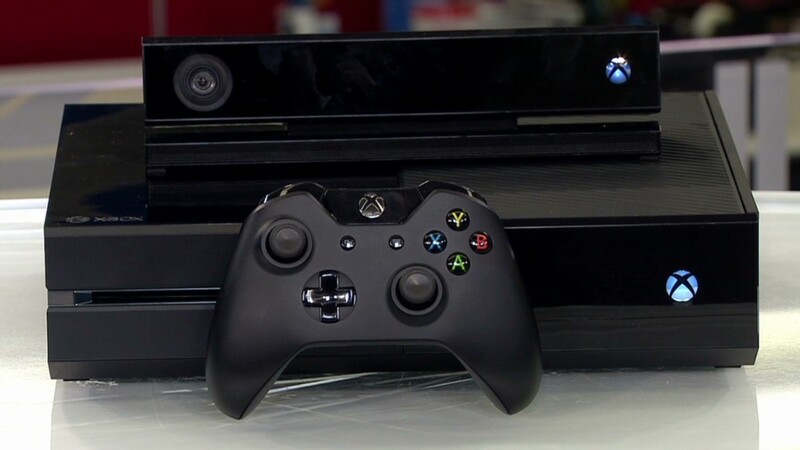 Microsoft said it has sold more than 2 million Xbox One consoles since the new video game system launched on Nov. 22. In the first 18 days of sale, Xbox One owners have already spent 83 million hours playing games, watching television and using applications, Microsoft (MSFT) said in a blog post. The gaming system has been sold out at many major retailers for the past two weeks. Microsoft said the average of 111,111 units Xbox units sold each day set a record for the company. At one point, customers were ordering more than 1,000 Xbox One consoles each minute on Amazon.com (AMZN), according to John Love, Amazon's director of video games. Microsoft said it will be expanding its Xbox One inventory to meet the consumer demand ahead of Christmas. Related story: Xbox One vs. PS4, which is best? Meanwhile, Sony (SNE), Microsoft's biggest video game competitor, announced last week that it too has sold more than two million PlayStation 4 systems since its Nov. 15 launch. Sony said it sold one million PlayStation 4 consoles in the first 24 hours they were on sale. Though the rivals are essentially neck and neck after two and a half weeks of sales, the PS4 went on sale in fewer markets at launch. Sony only sold the PS4 in the United States and Canada until Nov. 29, when it expanded to Australia, New Zealand and most European countries. The Xbox launched in 13 markets including Australia, Austria, Brazil, Canada, France, Germany, Ireland, Italy, Mexico, Spain, United Kingdom, United States and New Zealand.